Talk about an upgrade! As previously reported, Be More Chill is getting an original Broadway cast recording from Ghostlight Records. The album will be released digitally and on CD this spring. Starring Will Roland and Broadway.com vlogger George Salazar, Be More Chill features original music and lyrics by Joe Iconis with a book by Joe Tracz. 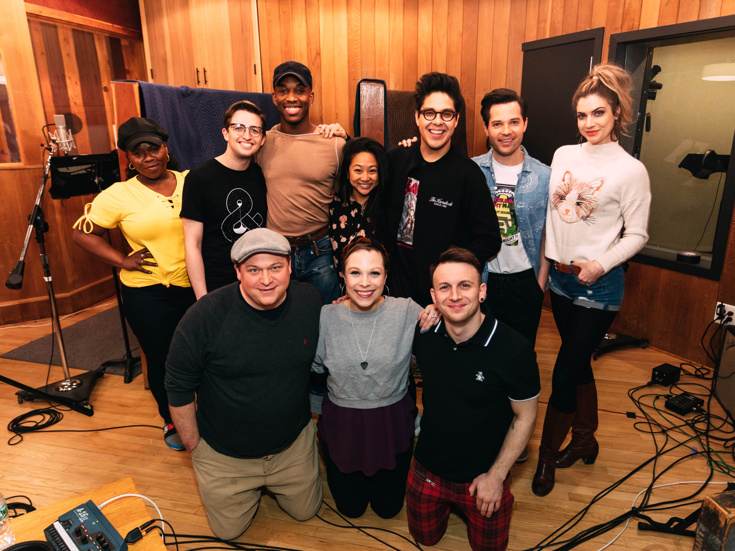 Go inside the studio where the recording took place by checking out the photos below, and don't forget to visit the gang at the Lyceum Theatre. 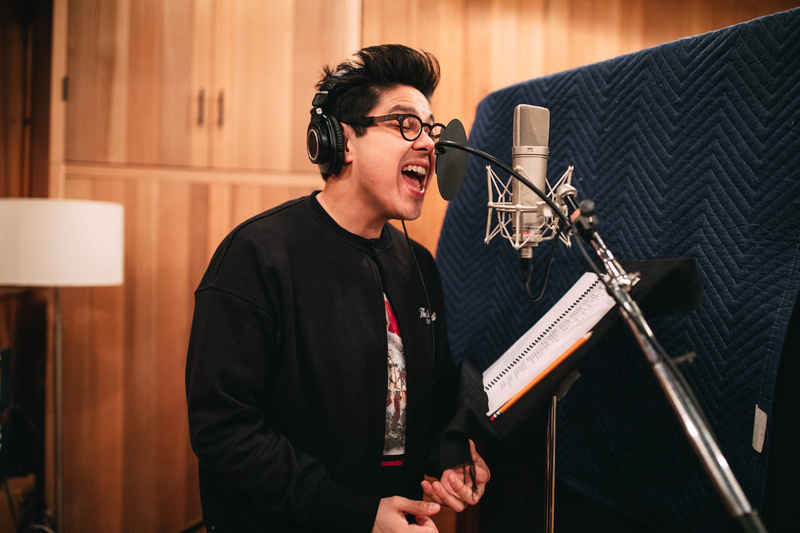 Be More Chill's George Salazar belts a note. 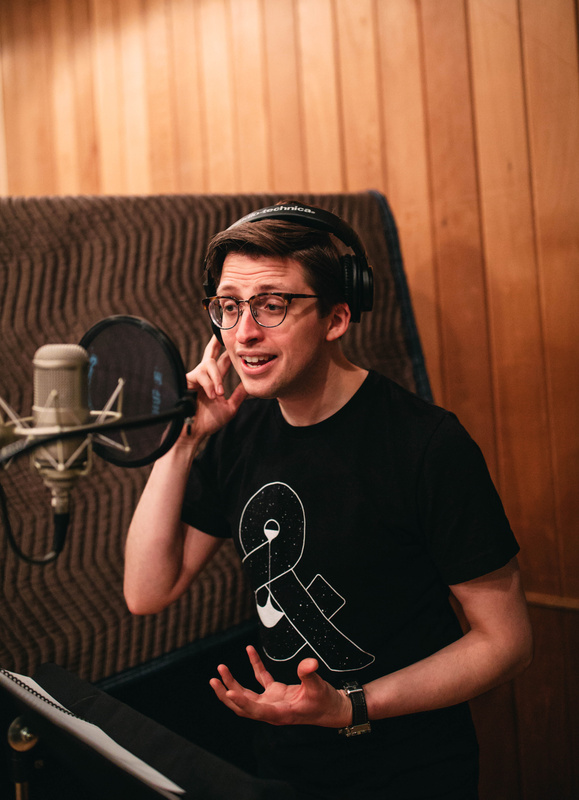 Be More Chill star Will Roland sings.